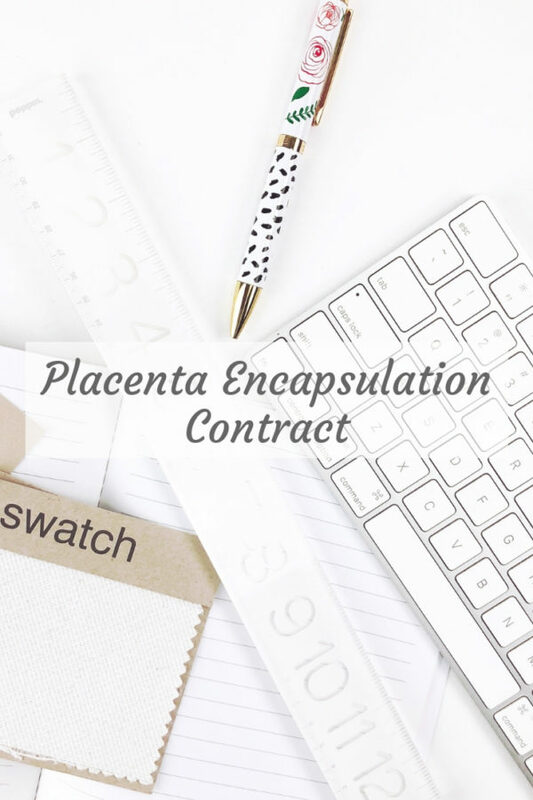 Take the guess work out of writing a contract for your placenta encapsulation services. 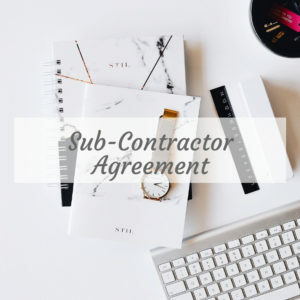 This contract can be used as is or edited to suit your particular circumstances. Have it reviewed by your attorney to be sure it suits the laws in your individual state. 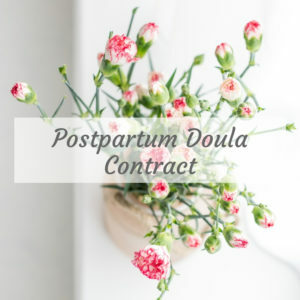 I use this contract for my doula agency. It is easy to understand for the client because it doesn’t have unnecessary legal jargon, but is thorough enough to hold up. We had our lawyers review it to make any necessary changes to it to be applicable to our state law and they didn’t even change anything of significance. 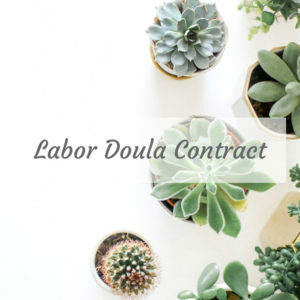 My clients rarely, if ever, have questions about the contract. I feel really confident using this contract.